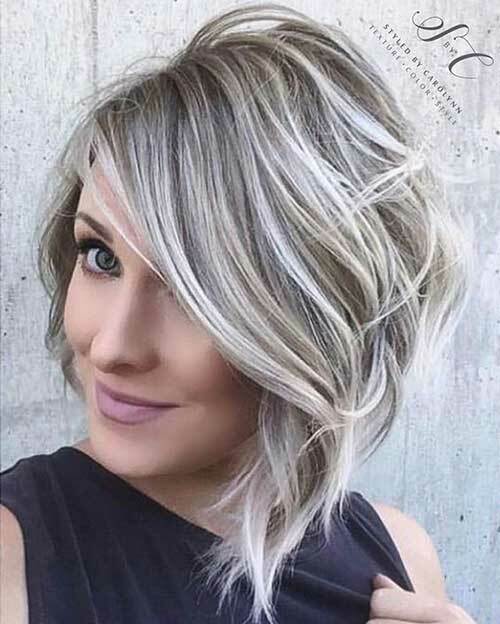 Blonde hair color is one of women’s favorite hair colors. 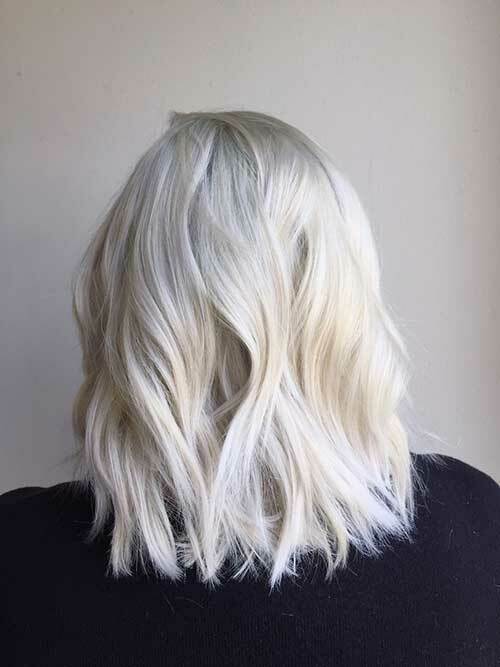 With brand new hair dyeing techniques, blonde hair also has a wide variety of colors. 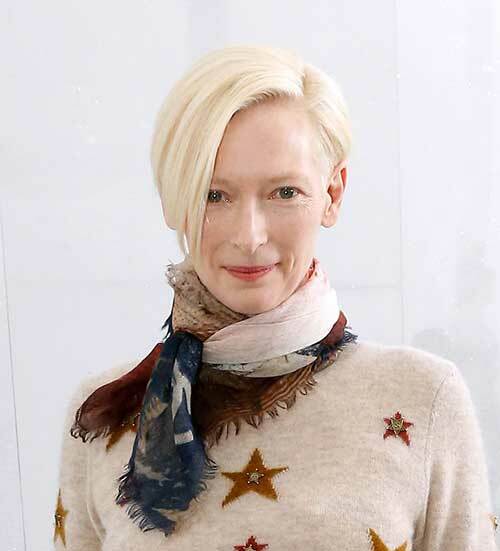 And in this gallery, the most wonderful blonde bob hairstyles you should have come together. 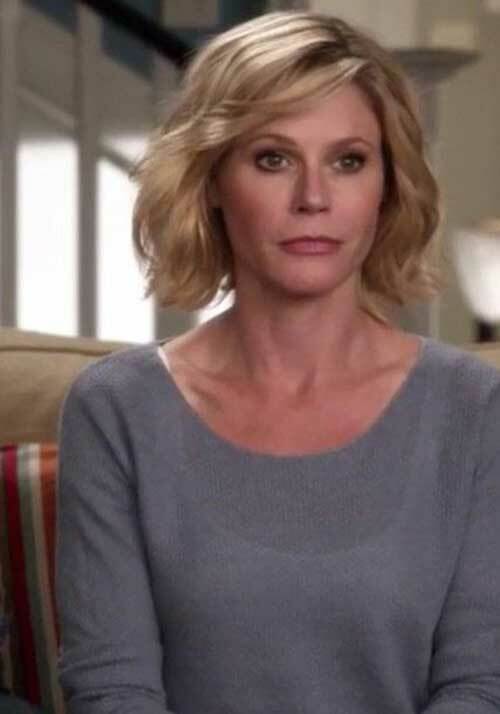 Whenever we need a new haircut, first we think a new short haircut. 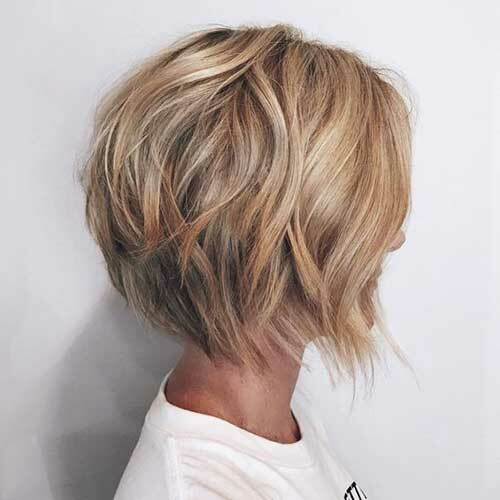 or a bangs haircuts of course that every woman wants to try and dare 🙂 But if you want a simple and easy change, we definitely recommend bob cut hair styles to you. You may prefer non-short models. 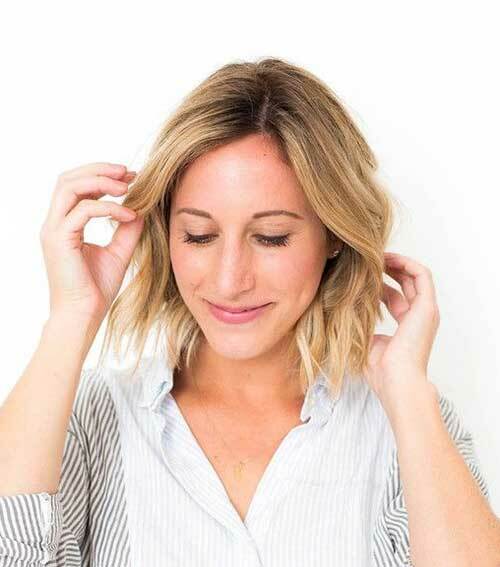 Moreover, there is a bob hairstyle suitable for each face type and hair structure. It’s just enough to know what you want. 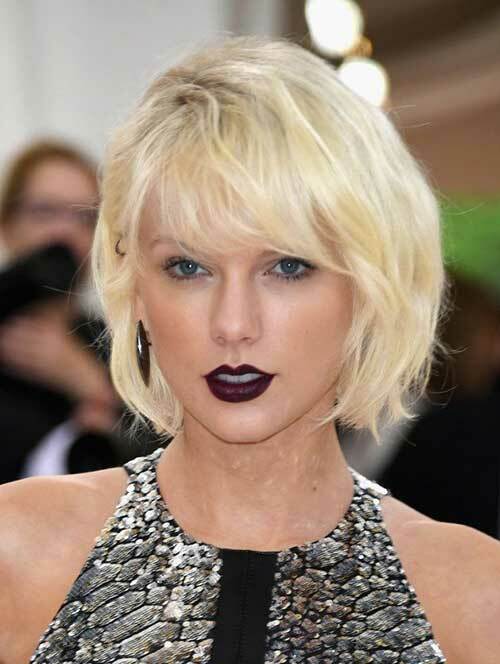 Today we present you the latest blonde bob hairstyles. 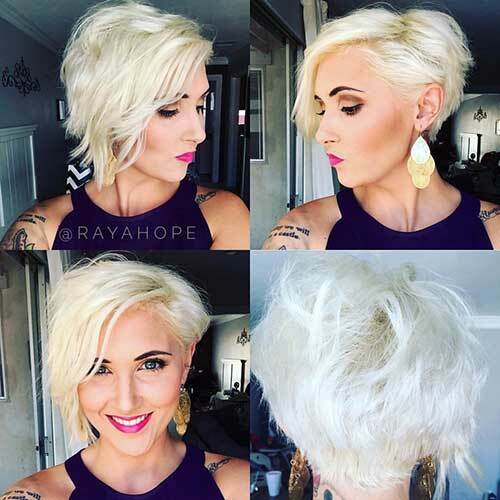 If you need an eye-catching new hairstyle, you should definitely check out this gallery. 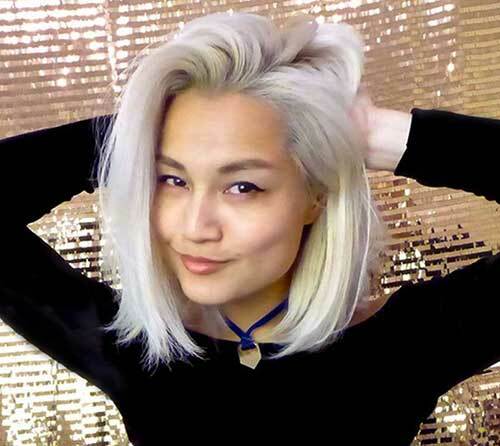 Amazing hair color with long choppy bob, ice blonde hair dye is really brave idea. 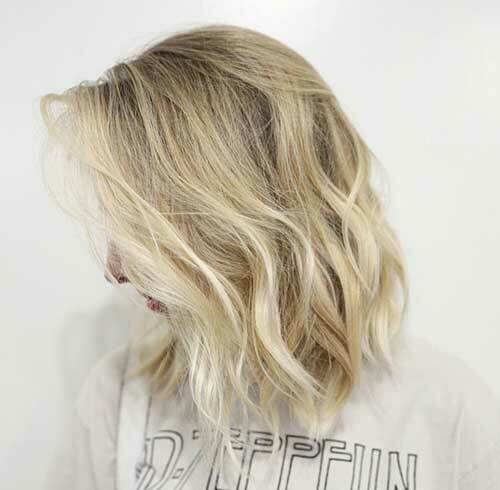 Soft wavy blonde bob one of the most preffered hairstyle in these days. Especially women with fine hair should try this one. 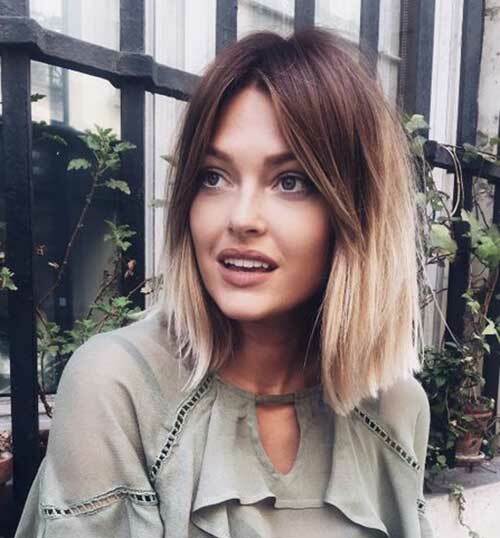 Layered medium bob cut with soft messy look, it will help your hair more voluminious and stylish.